Art is often associated with ethereal subjects, not with grim realityand certainly not with the grimy drudgery firefighters often face on the fireline. But not for Patrick Michael Karnahan. For more than 20 years, Karnahan has used his unique artistic talents to commemorate the heroic efforts and sacrifices made by wildland firefighters and to dramatize the ongoing need for sound wildland fire management. Karnahans paintings are full of history,functioning not only to aesthetically please, but also to commemorate the sacrifices wildland firefighters make to protect lives, property, and wildland resources. Read Patrick's own words on how he feels about his art. Karnahan knows a lot about wildland fire. For 15 years, he worked for the USDA Forest Service as a seasonal firefighter and later as a graphic artist and public affairs specialist. 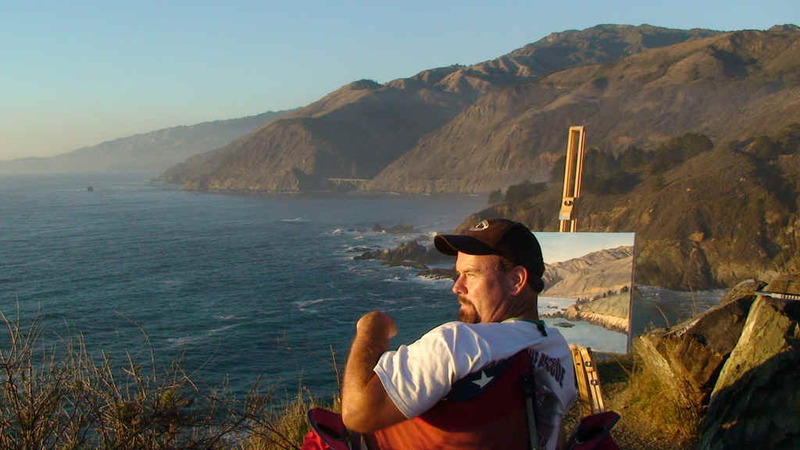 He remains under contract to prepare paintings for Forest Service posters and publications. His paintings, based on years of personal experience on the firelines, are full of highly accurate detail. They also reflect his emotional commitment to wildland firefighting and to conserving our public wildland treasures. Karnahan spent most of his Forest Service career in the Sierra Nevada, CA. 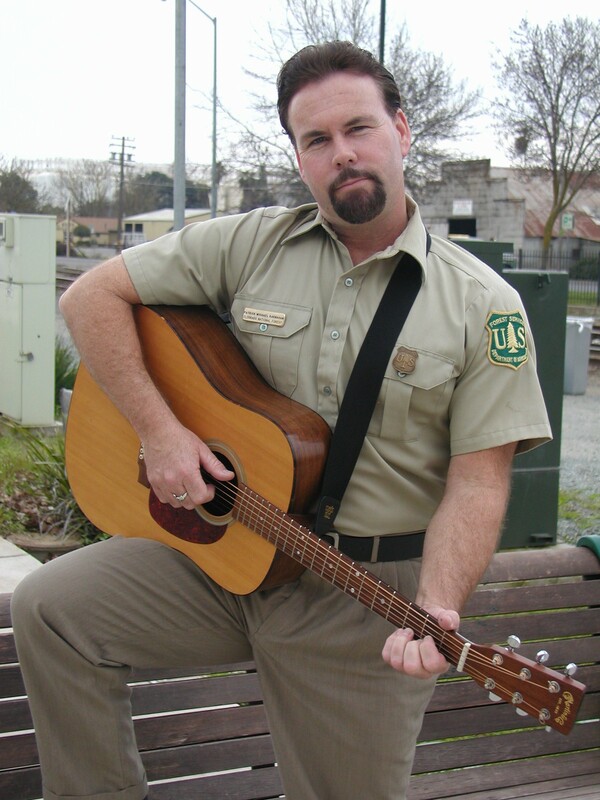 He worked as a firefighter and in fuels management on the Eldorado, Plumas, and Sequoia National Forests; and in recreation on the San Bernardino National Forest. In addition, he designed posters for public education on the National Forest System and implemented visual interpretation programs for the Stanislaus National Forest. He has also done design and interpretive work for Californias Department of State Parks and Recreation. Published by the United States Department of Agriculture - Forest Service. The Article was based on reports in The Sacramento Bee, 24-26 October 1997; and the Sonora Union Democrat, 9 September 1988, 12 September 1997, and 25 September 1998.